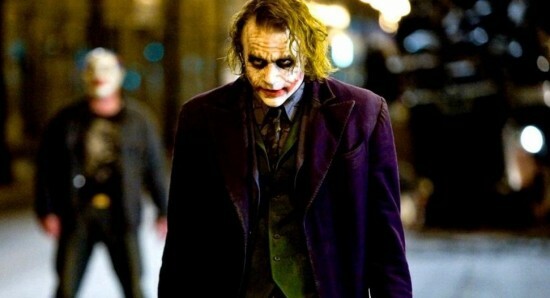 News » Will anybody ever be able to compete with Heath Ledgers The Joker performance? Will anyone ever be able to compete with that? It is hard to believe that it has been 10 years since Hollywood actor Heath Ledger passed away but, while the actor did give us plenty of impressive performances during his life, it is fair to say that he will forever be remembered for his performance as The Joker in the hit movie The Dark Knight, which led to the actor being awarded a posthumous Oscar for the role. 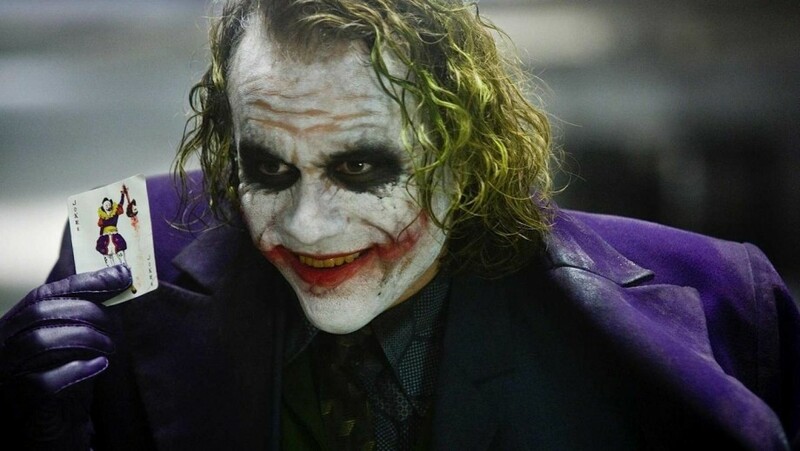 There has been a lot of talk about what is going to happen with The Joker in the future, with many expecting Jared Leto to be replaced in the role, but who would be able to take over and would they ever be able to give us a performance comparable to Heath Ledger? 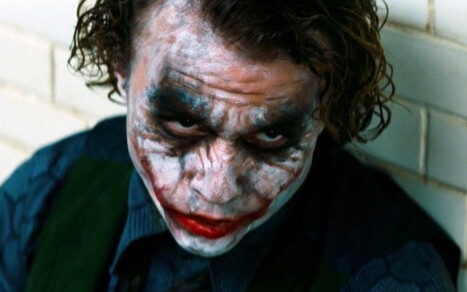 Well, The Dark Knight director Christopher Nolan has been talking about that performance and has given some insight into what made it so great. Nolan shared, "A lot of what Heath did he would discuss with me. He'd sort of give me hints of what he was going to do and we'd talk about it a bit and I would try to be an audience for him, sort of gauge with him what he was doing but a lot of it was about unpredictability and I think he wanted to play his cards a little close to the chest.He would very gradually reveal to me the voice and the way he was going to do things, but not in one go, not 'here's the Joker.'" He added, "We sort of watched him develop it with the wardrobe and the makeup and everything. I got to be a part of that creative process which was great fun, but on set there were always moments like that clapping or things he would do with his voice. His voice was always so unpredictable. I took huge pride in having been in any way involved with this great performer, this legacy." 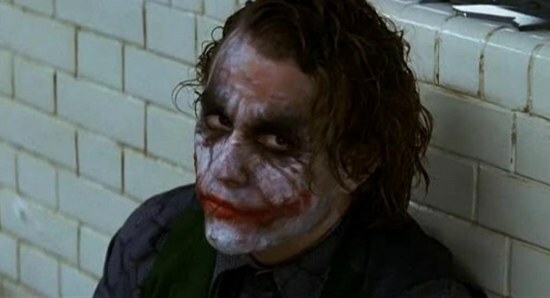 Do you think there is any actor in Hollywood who will be able to give us a performance as good as what Heath Ledger did as The Joker in The Dark Knight?